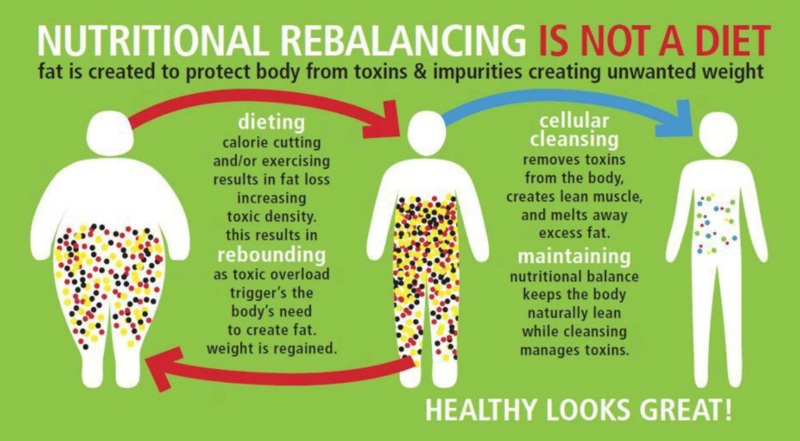 This year, I am expanding my unique and powerful RECALIBRATION program that is safe and effective for anyone! This new potent combo will be a blend of products from Purium and cleaning kits from Blessed Herbs. 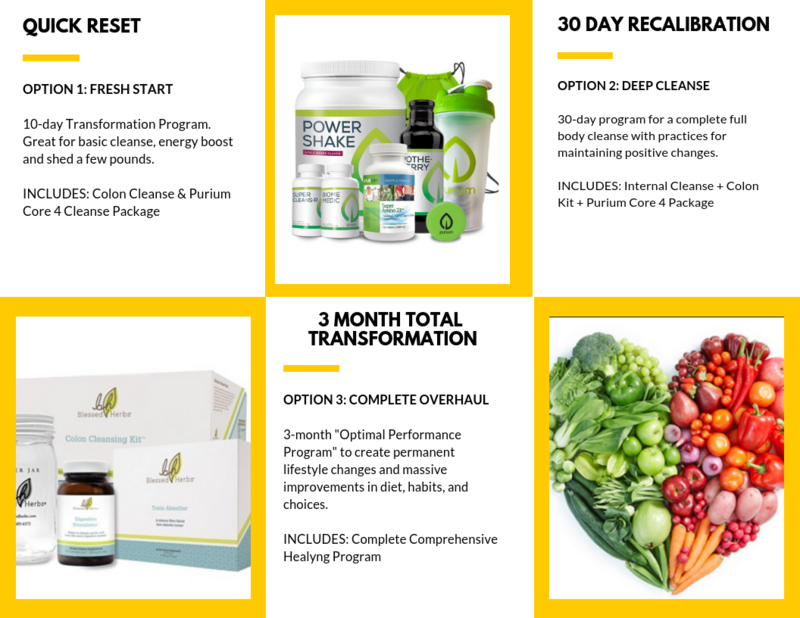 The cost for the 4-week supplies (includes complete blessed herbs kit, Purium Core 4 cleanse package, and my guidance and support) is $699, and I will order the products for you. 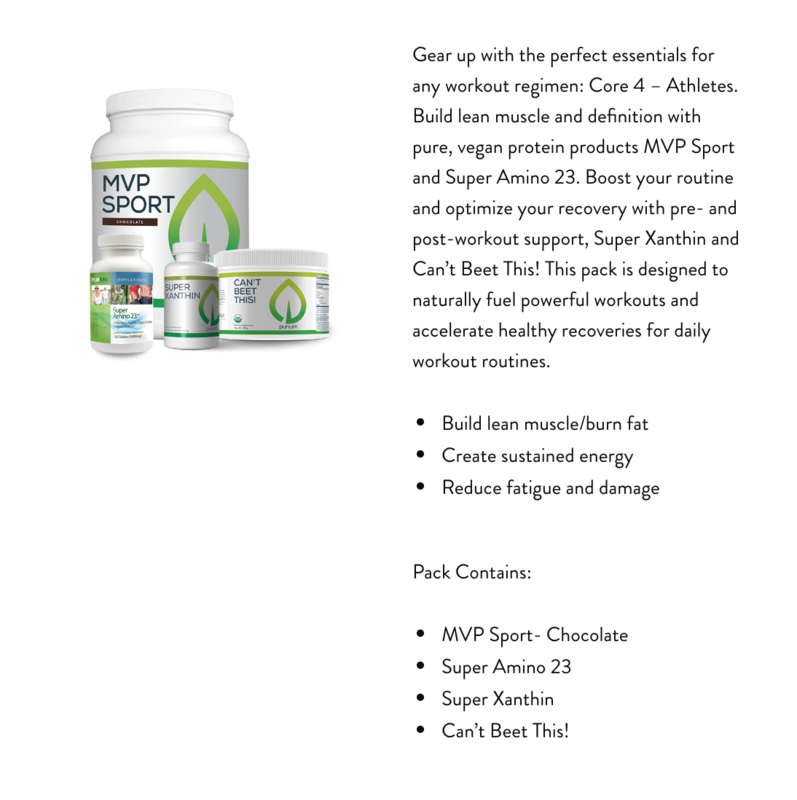 Whether you are focused on weight loss, optimal health, or athletic performance, we got the right package for you.